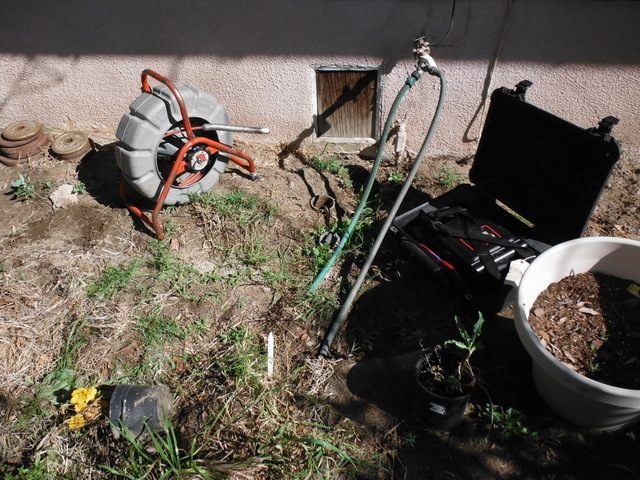 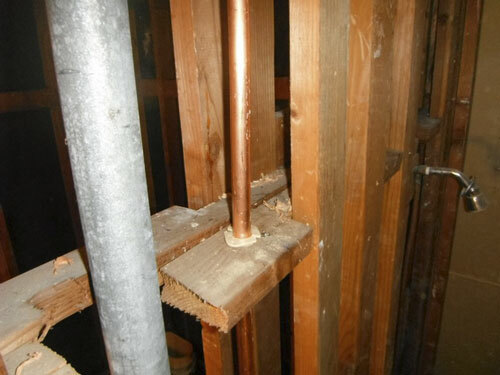 This home’s PSI (pressure) exceeded the UPC (Uniform plumbing code) standard with 85 pounds of pressure. 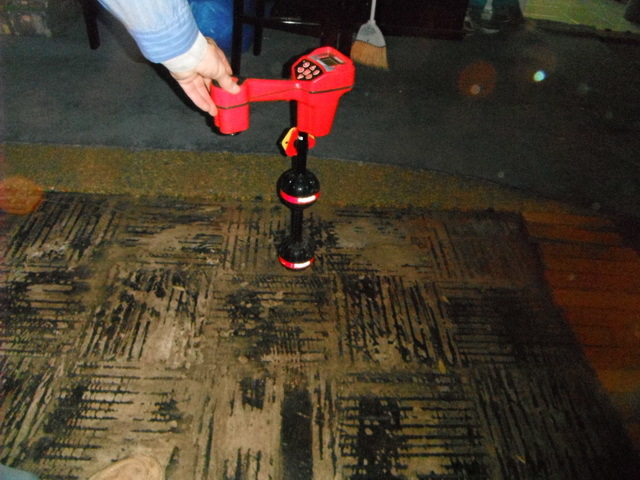 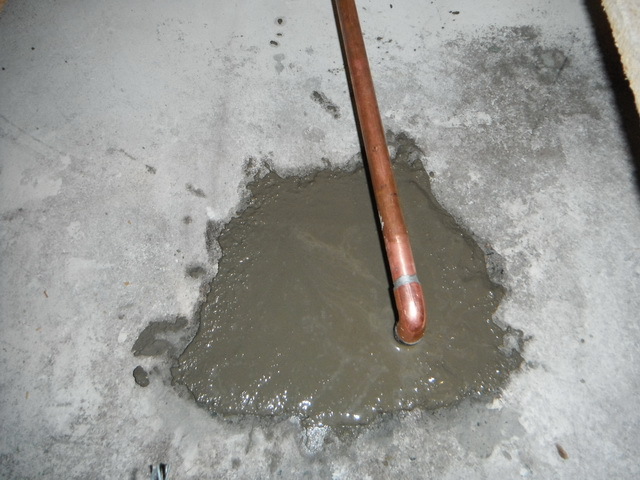 Pressure this high can cause water supply lines to fail and sudden water to submerge throughout the home. 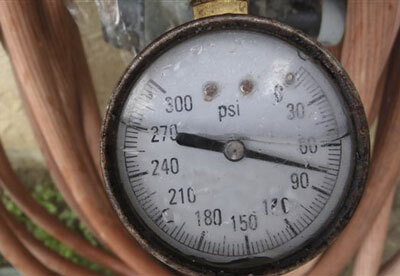 We replaced the regulator and the PSI was restored to a stable 50 pounds of pressure. 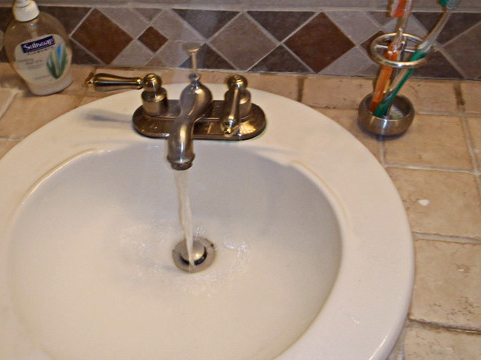 The water pressure to your home should range between 45 – 65 PSI.